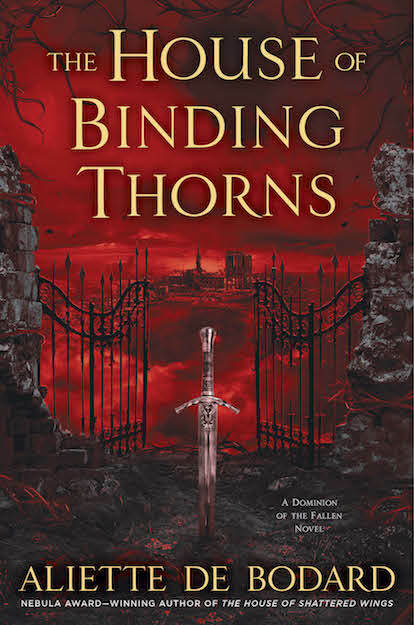 ← ARCs of HOUSE OF BINDING THORNS are in! Let’s see if I can make the lightning strike twice and win another giveaway 🙂 Am feeling lucky! Win or not, I can not wait to read it! I’m really looking forward to see what happens next, and if this is an opportunity to find out any sooner, I’m in. Also, the cover is as gorgeous as the last one. Commenting! I’d be interest to read this. 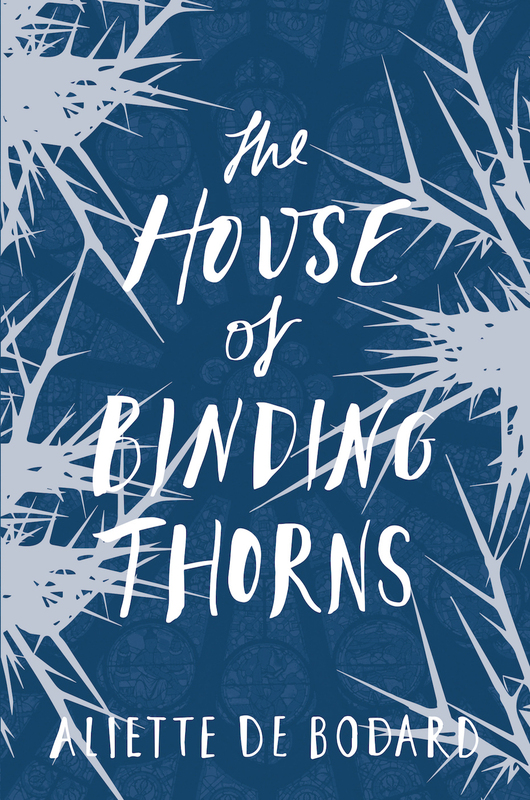 Can’t wait for this one… I’ve been recommending The House of Shattered Wings to all and sundry. I haven’t even had a chance to read the first book yet, and I’m already looking forward to the second. 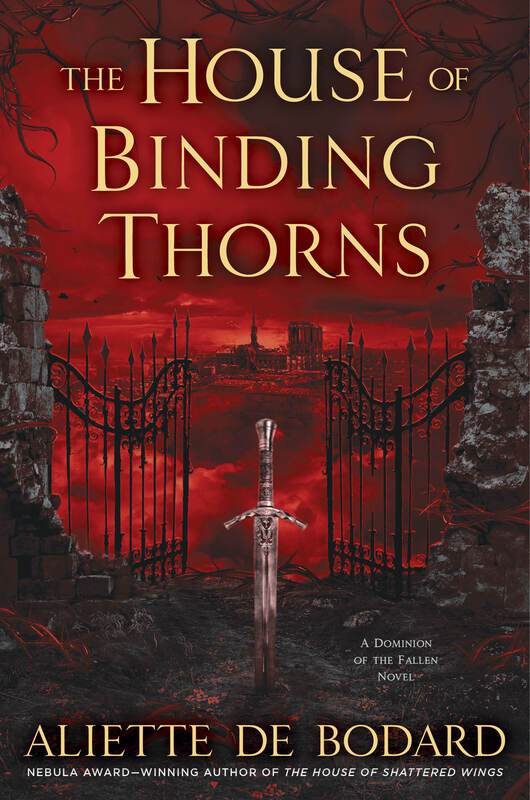 I’ve been pretty selective about the fantasy series I read lately, and this just seems like such a good one. It’s so good to see good news (and a new book out is always good news) right now! Bravo! So wonderful that the next book is so close! Really looking forward to reading this. 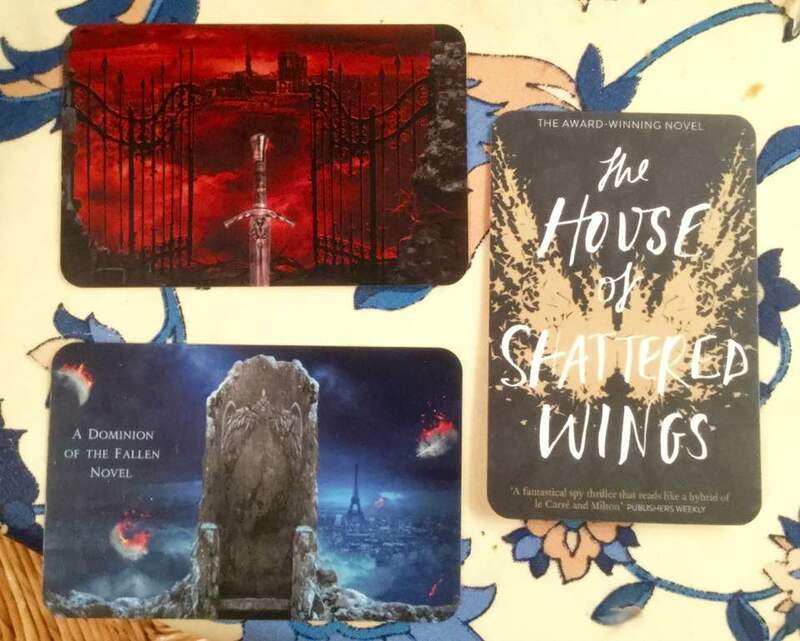 Loved House of Shattered Wings! Very much enjoyed the first novel. Looking forward to reading this one! I am SO looking forward to this. Haven’t pre-ordered only because I can’t decide between US HB and UK TPB. 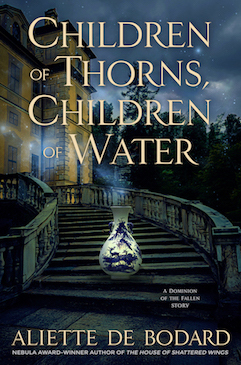 I don’t usually enter giveaways for books that I will, of course, be buying anyway! But I’m making an exception for this one. Loved the prequel novellas and eager to get my hands on both books! I’ll be reading it whether I win, buy, or smuggle it out of Fallen Paris myself. The first in the series was glorious. Man, I apologize in advance if my Rafflebot entry just posted a comment that said “type a comment here.” It was acting odd. Hi! 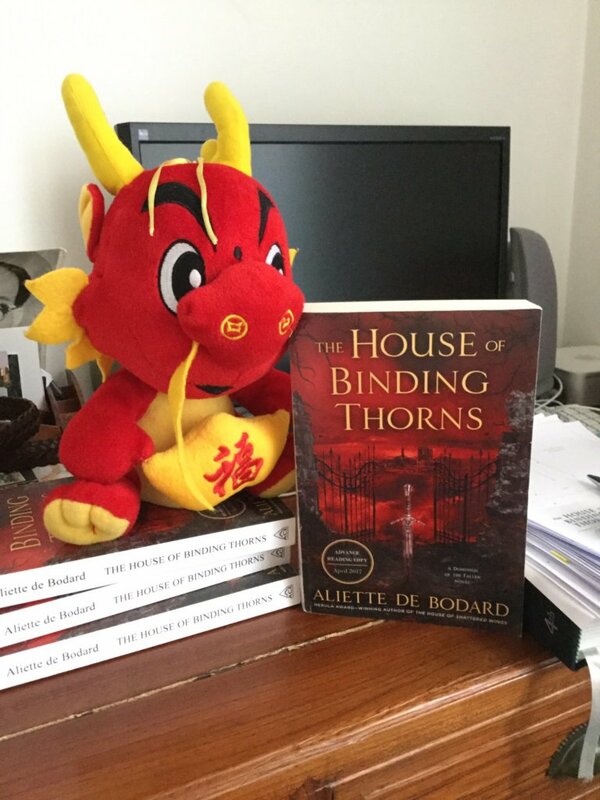 I’ve read some stories of Aliette de Bodard — and I very interesting of this novel! I’ve been looking forward to this book so much. I would love to read and review, both on Goodreads and my blog! I need to get going on my blog again anyway – what a great incentive! I loved the first book so much, and I’d be thrilled to get my hands on this ARC of the second one! I was directed here by Saladin Ahmed on Twitter, and your book looks very intriguing! I’ll definitely check you out on Goodreads and elsewhere. Awesome giveaway! Thank you! Can’t wait to read this as I loved the first! So excited for you! Such an amazing series. I’m looking forward to this book. House Of Shattered Wings was excellent, as was On A Red Station Drifting. Loved the first book, preordered the next ages ago, still hope to win the ARC because I am NOT GOOD at waiting patiently! Hmm… I tell a lie. I hadn’t preordered, apparently. Was sure I had. Oh well, oversight corrected…!